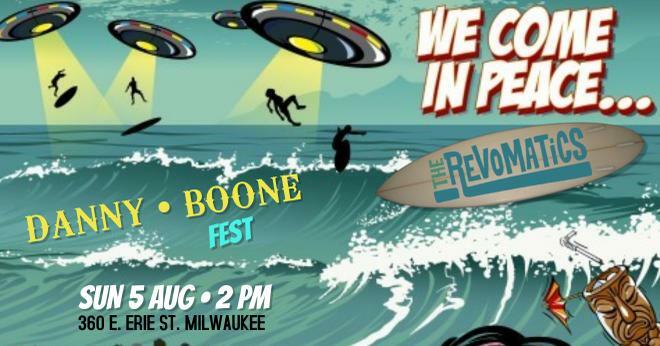 After a one year hiatus Milwaukee's premiere progressive surf rock band The Revomatics return to the stage at Danny Boone Fest in Milwaukee! Enjoy local fare while listening to live music. 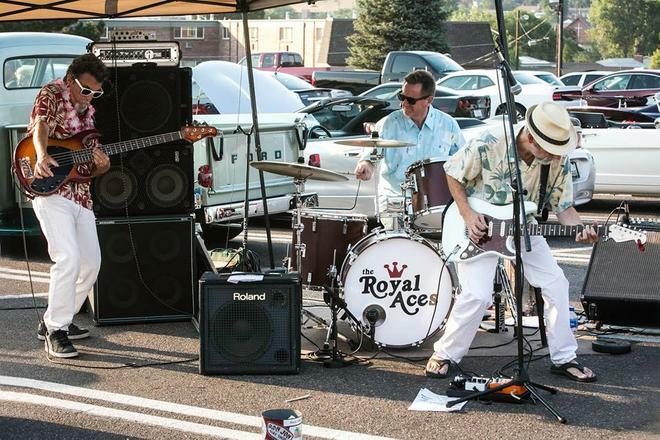 The Revomatics take the stage at 2 PM. DanDan, 360 E. Erie Street, Milwaukee, WI. 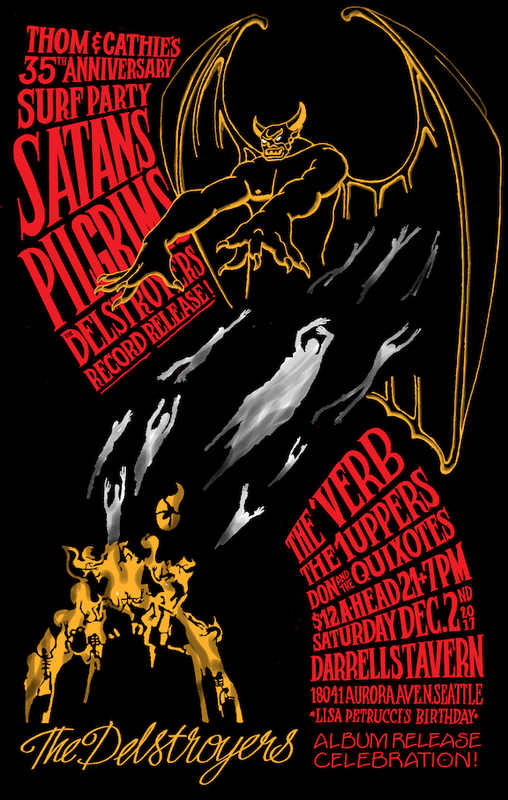 This is a free, all ages show! 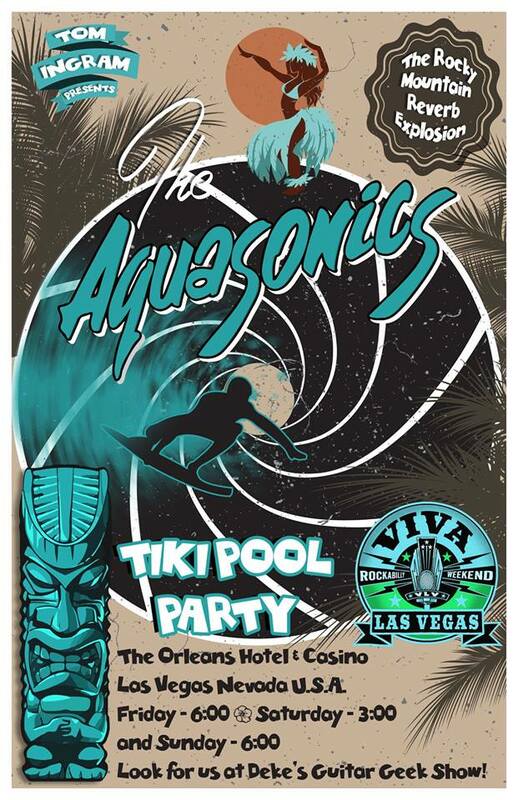 Viva Las Vegas Rockabilly Weekender #21: April 20-22, 2018. The Mermen are playing the 5th annual KROCK 97.3 107.9 FM fundraiser on 4-7-2018. It should be a beautiful weekend on the Central Coast of California. What better way to enjoy it, than to include the a healthy dose of psychedelic ocean stylings of the incredible Mermen? 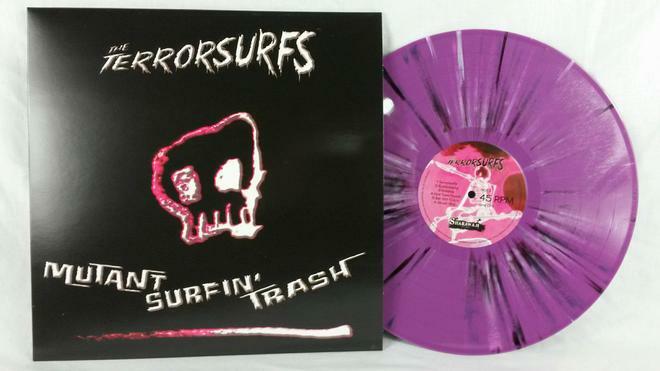 The Terrorsurfs release "Surfin' Mutant Trash"
THE TERRORSURFS are back with more sonic mayhem! 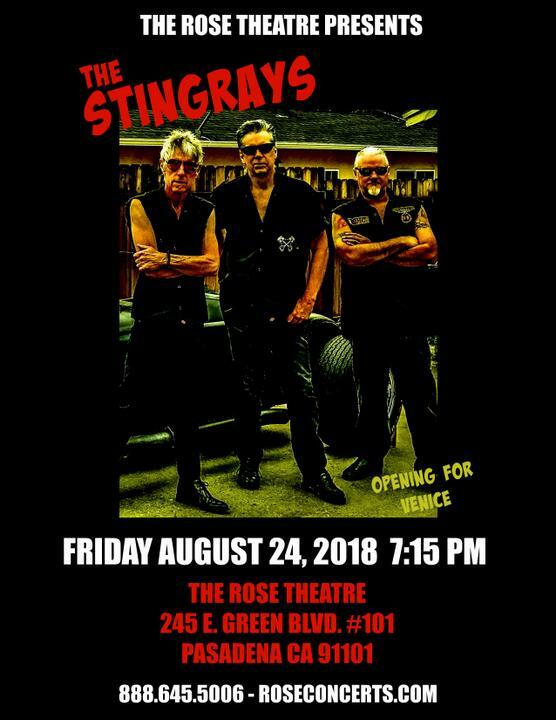 The “savage suitar driven power surf twang” has now been expanded to a 4-piece with the addition of extra guitarist The Reverend Tonto, he make an unholy racket!! The twang is joyously abundant, power surf with killer riffs, forged with primeval DNA. 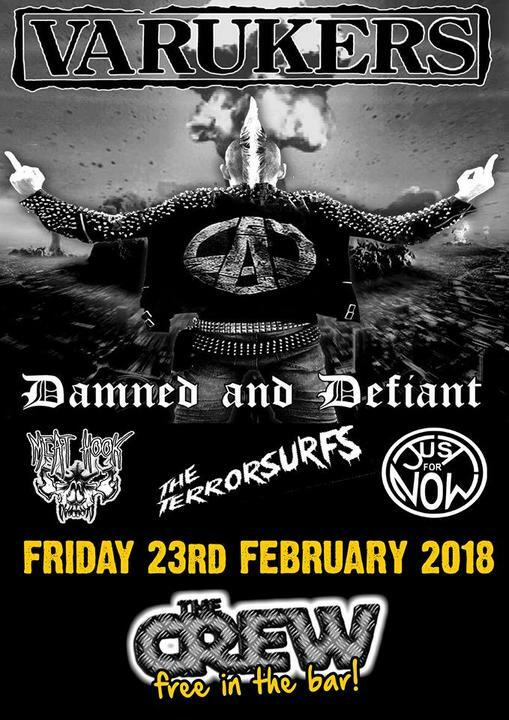 And you.. can actually see them at the album launch on Friday 23rd February at the crew in Nuneaton. The purple splatter vinyl runs at an “audiophile” 45rpm for that full Zombiphonic Hi-Fi sound experience. 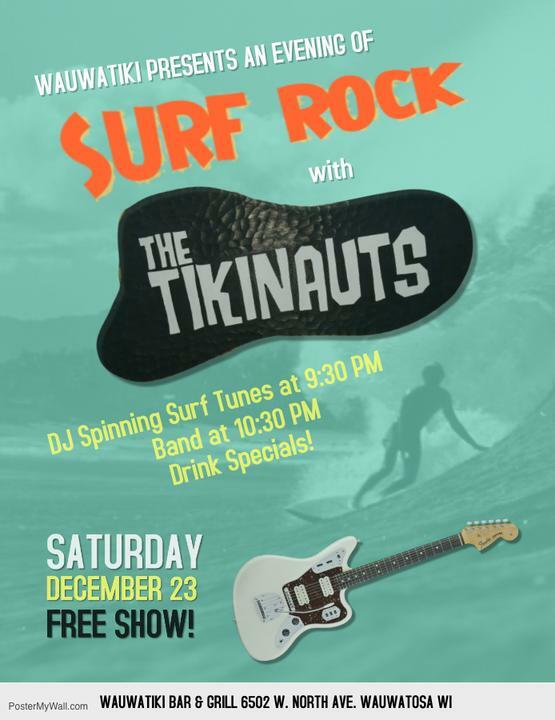 Surf Rock Show with The Tikinauts @ Wauwatiki!